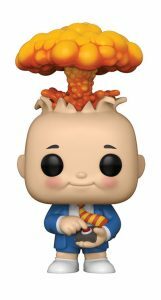 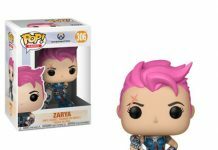 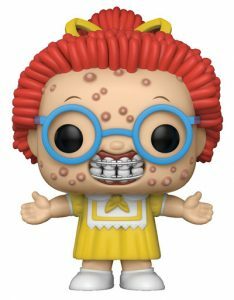 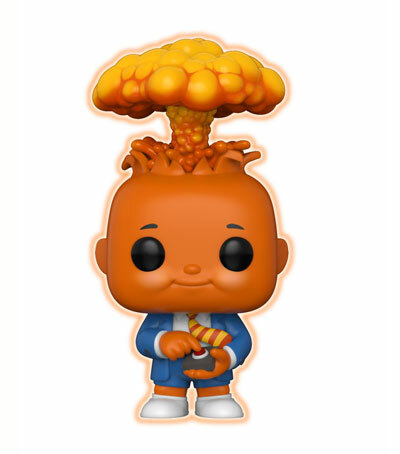 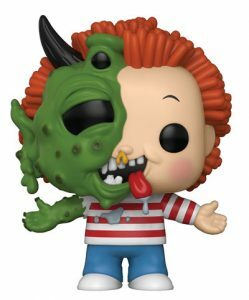 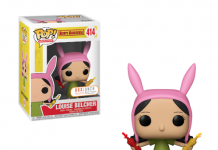 Funko has announced their new Pop! style Garbage Pail Kids from the London Toy Show! 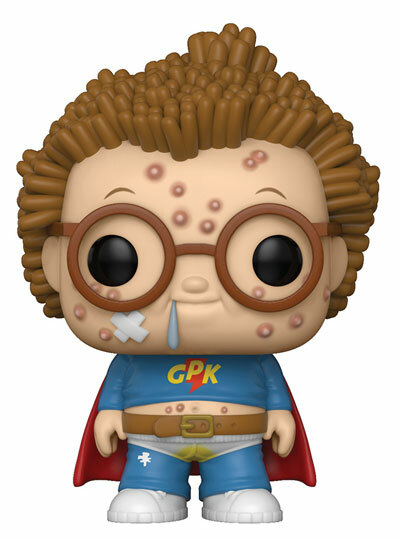 Previous articleDC Superhero Shows Get New Collectibles from DST!